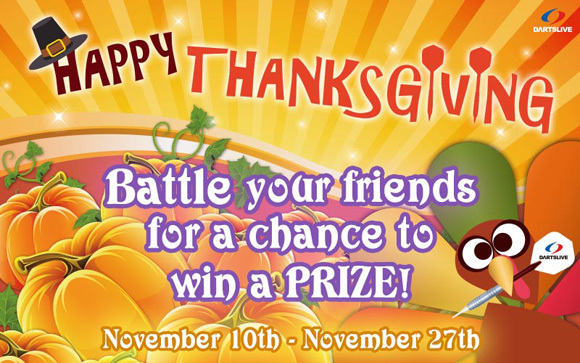 Winner announcement for Thanksgiving Campaign! Thanksgiving Campaign Starts Today! 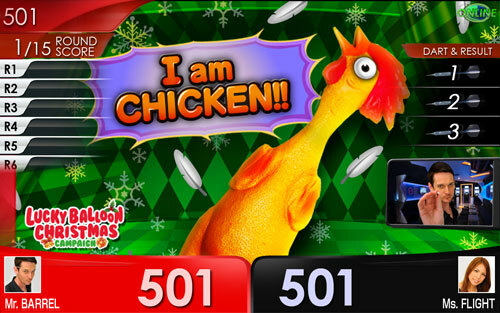 Get a chance to win a SPECIAL DARTSLIVE CARD!